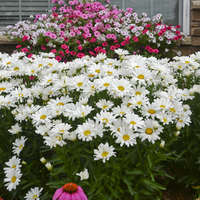 You'll love how this perennial will extend the seasonal interest of your garden. 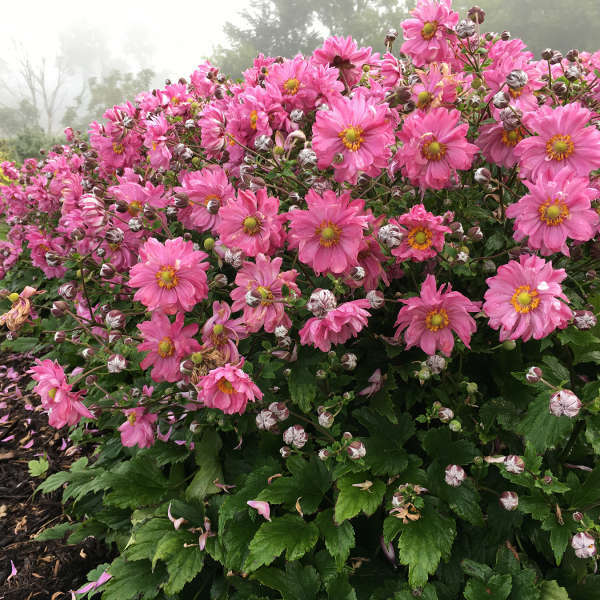 When other plants in your garden are fading, FALL IN LOVE™ 'Sweetly' is just getting started, producing rich, rose pink flowers in early fall. 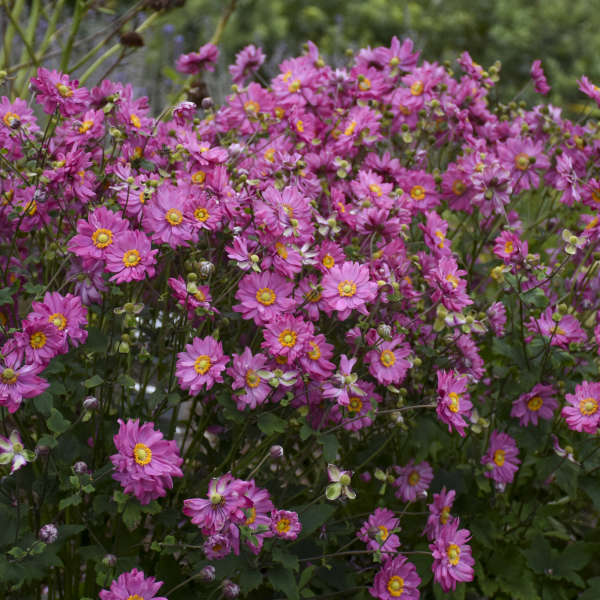 Semi-double flowers are produced above a large mound of dark green foliage. Spreads slowly through rhizomes. 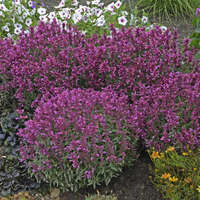 Plant with other fall bloomers, such as PRAIRIE WINDS® Ornamental Grasses and ROCK 'N GROW® Sedum. Japanese anenomes are easy to grow when properly sited. In cooler climates, they can be grown in full sun if a consistant supply of moisture is available. In warmer zones, they need protection from the hot, midday sun; dappled shade is ideal. 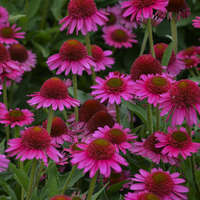 Plant them in rich, loose, well-drained soil. 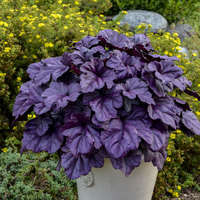 Dry or excessively wet soil and windy conditions are a sure downfall of this plant. 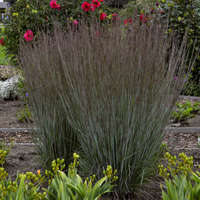 This perennial spreads by means of creeping rhizomes, and new plants may appear near the original clump in the spring. 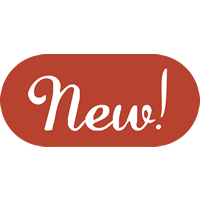 They are easily transplanted if they show up where they are not wanted. This should be done in the spring. 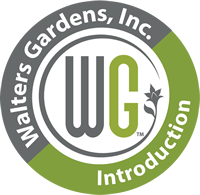 Make sure to provide a heavy mulch in the fall the first two seasons to prevent frost heaving. 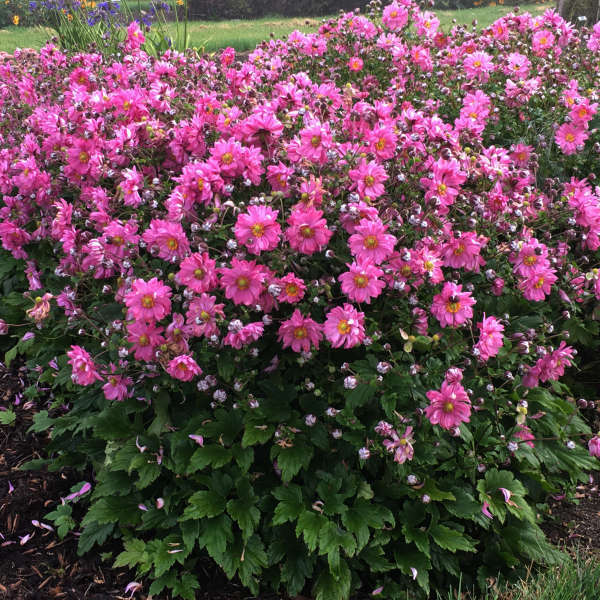 Deer and rabbits typically don't bother this plant and it has no serious pest or disease issues.